I enjoy reading well-written posts by Michael Barry, Andy Shcleck, Chris Horner and a few other riders. When I read a good one, I will offer a link. This story was sent to me by my brother Mike. Yesterday Chris Horner wrote a great story about being in the thick of it at Stage 2 of the Dauphine Libere, (currently being raced in France). Enjoy the article by Chris Honer on his website at Do Not Try This At Home! 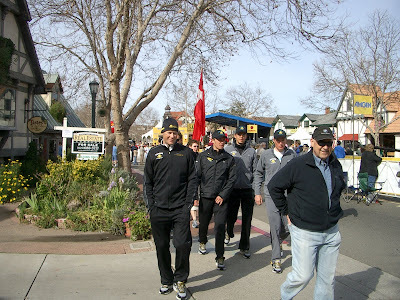 A picture from my image files of a casual Chris Horner at the Tour of California in 2009. 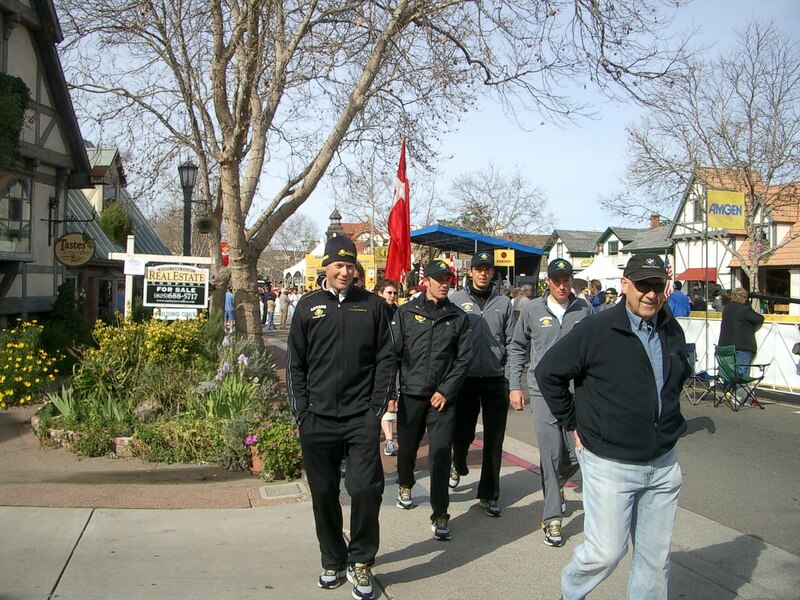 He is actually smiling at our very large dogs on his way to breakfast before the ITT at the Bulldog cafe in Solvang, California.